Compression clothing boosts circulation and reduce muscle vibration, allowing you to perform at your peak and reduce the risk of injury. 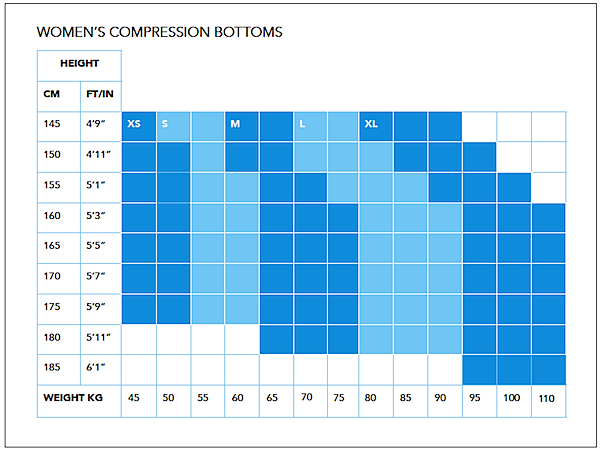 To help improve recovery after cycling, also consider purchasing a pair of Womens Compression Tights! We strive to ensure an accurate fit. If on arrival you find your cycling clothing does not fit you may return it for an exchange, store credit or refund.